Living Room There are 68 products. 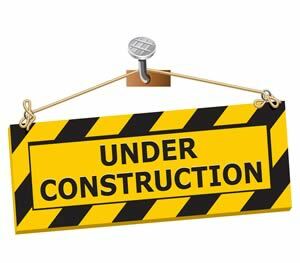 We are still working on our new website. 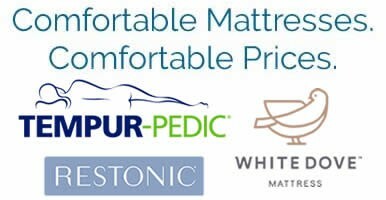 Please check back often as we continue to add great new products for your home. How cool would our Macy style look in your den? Or living room? Or family room? Its classic look and exquisite tailoring would look great just about anywhere! 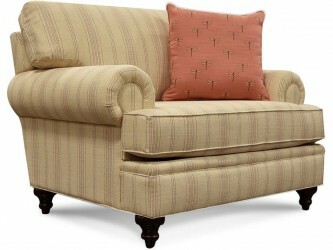 Macy features generous rolled arm, T-cushion seat, and turned wooden leg. Cover it in your choice of one of our many stripe or plaid fabrics, choose a pillow, and it's yours! Everyone can appreciate the overall simplicity of England's Leight all leather collection. This great transitional style boasts a brass nailhead trim, stylish rolled arm, and turned wood leg. Choose from our 40+ leather colors to make it work for you. 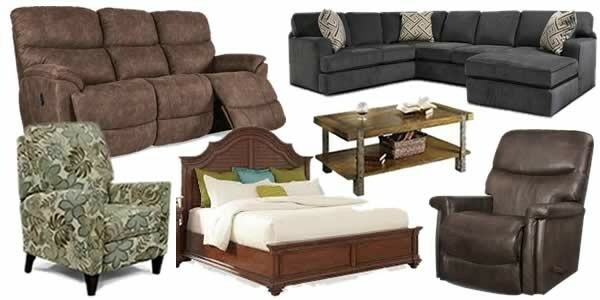 Available as a sectional with or without a chaise, sofa, loveseat, chair, and ottoman. 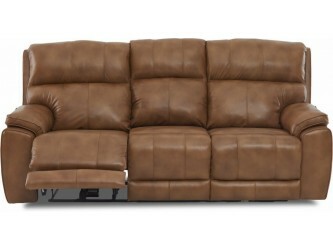 Epitomizing luxury and comfort, the Toronto Power Reclining Sofa makes a definite statement. 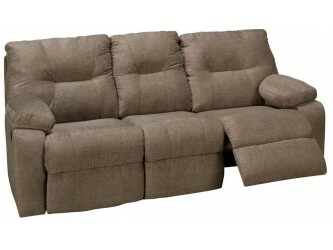 This group features plush backs, comfy seats, and pillow-padded arms. 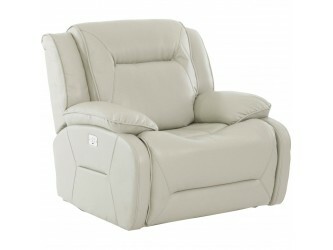 Easily recline to an infinite number of comfortable reclining positions with the power recline feature. 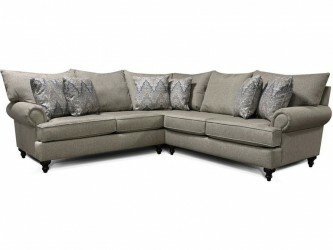 The Jasper sofa collection has transitional styling with welted boxed seat and back cushions, bun feet, and sculpted rolled arms accented with nail head trim. 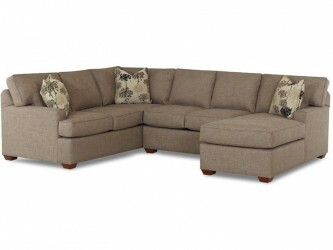 The Sofa and Loveseat are complimented with two coordinating accent pillows. (Also available without nail head trim). 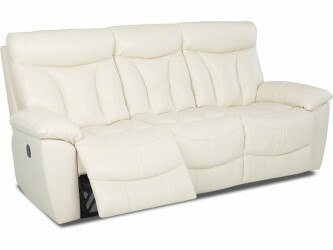 The Deluxe Leather Reclining Sofa has contemporary styling with a high back, padded arms and deep, automotive style chaise seating for ultimate comfort. 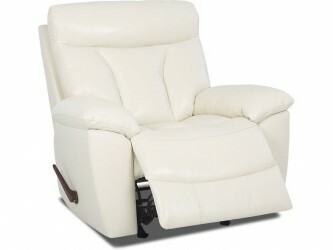 A large selection of leather colors and optional power recline available. 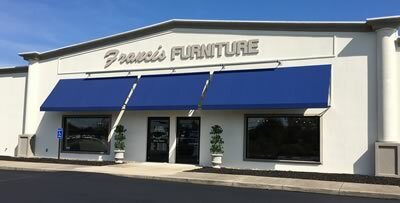 The Deluxe Leather Recliner has contemporary styling with a high back, padded arms and deep, automotive style chaise seating for ultimate comfort. 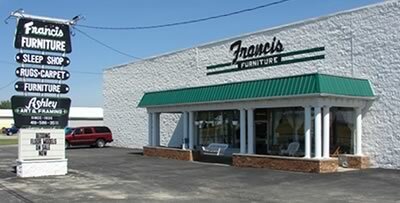 A large selection of leather colors and optional power recline available. 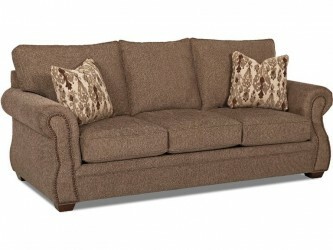 Splendid contemporary styling make the Freeman Reclining Sofa collection a stylish standout amongst its fellow sofas. 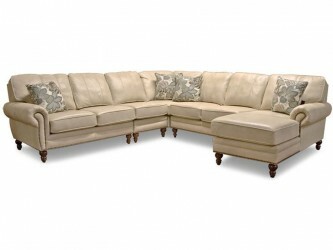 The sofa features extra-wide two-over-two seating with exciting tufting on the backs. 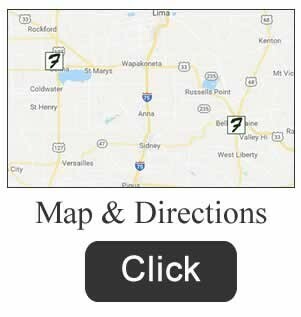 Available in a large selection of leathers.